Yesterday TLG released an update for the LEGO Digital Designer (LDD) program. 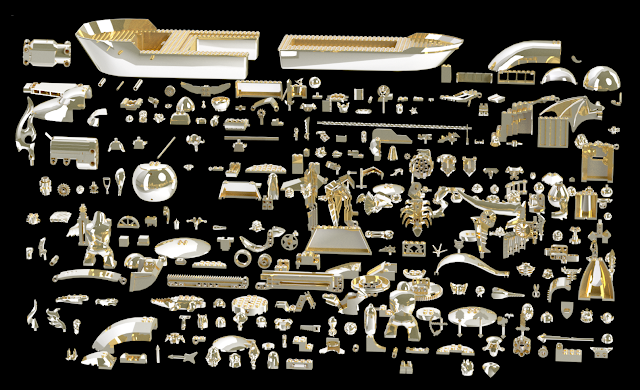 Update 4.3.9 includes 318 new LEGO elements including the big-fig and minifigure pieces what came out this and previous year. Huge canopy pieces, baloon piece, and lots of new flame pieces will be very useful for designers. The photo for the new elements was shared by flickr.com member Nachapon S. by giving credit to Superkalle.